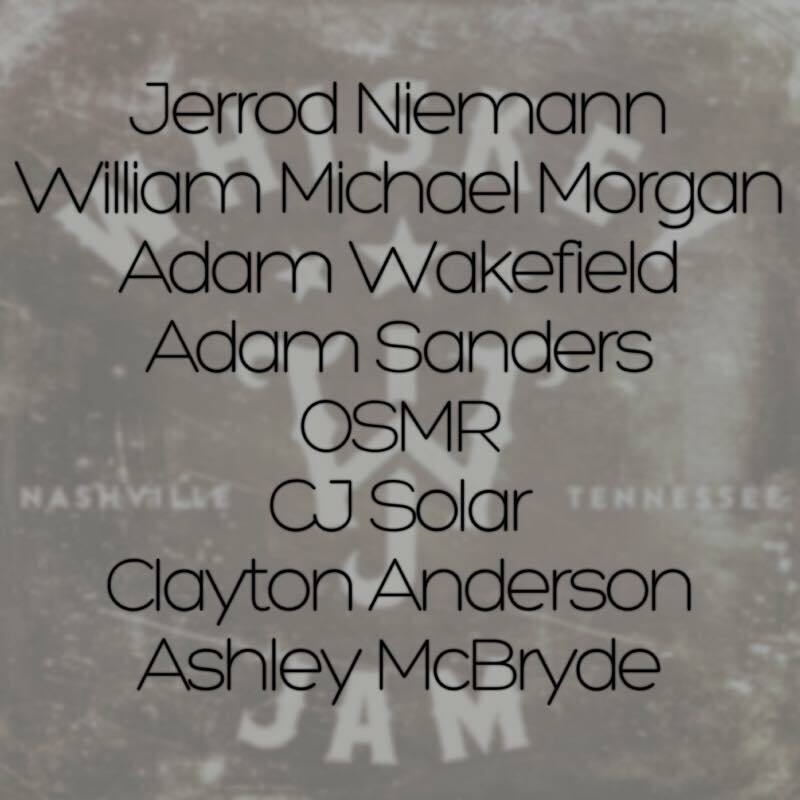 Whiskey Jam at Losers Bar on Monday 6/6! Free show at Losers Bar parking lot located at 1911 Division St. on Monday June 6th! Doors at 6 PM show at 7:30. 21 and over only! 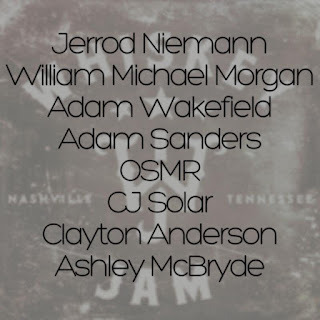 Lineup featuring Jerrod Niemann, WIlliam Michael Morgan, Adam Wakefield, Adam Sanders, OSMR, CJ Solar, Clayton Anderson, and Ashley McBryde!